Stand out at the pool! 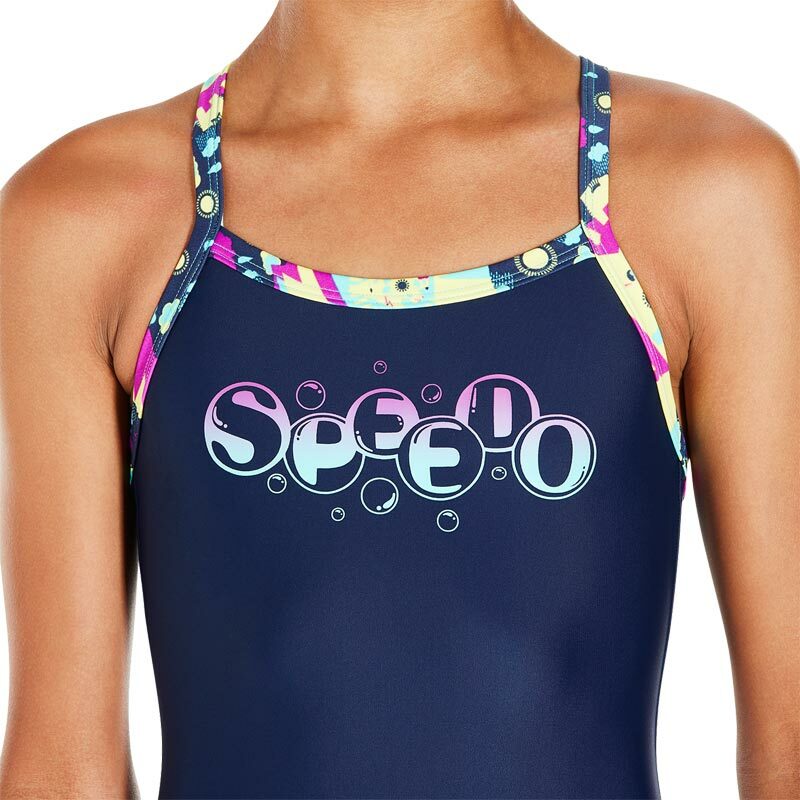 With its eye-catching motif print and shape-retaining Endurance10 fabric, this colourful swimsuit is great for swimming lessons, holidays and race days. Comfortable muscleback design is great for longer swim sessions.